Dating back to 1850, the building remains unchanged with characteristic high ceilings, original wooden floors and wide verandahs which offer guests a sweeping panoramic view of the Karoo landscape. The old hunting lodge atmosphere can still be felt throughout the old building even though modern comforts like ceiling fans, wall heaters, air-conditioners and en-suite bathrooms have been added to ensure our guests a comfortable stay. 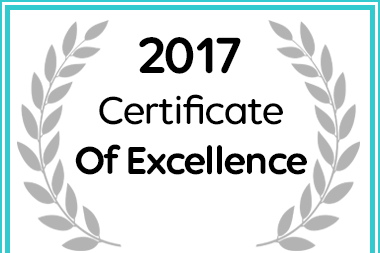 Lemoenfontein Country House in Beaufort West received a 2017 Certificate of Excellence for exceptional service .